Haha I love it! You wouldn’t look at her and think she was someone who would go to Burning Man. 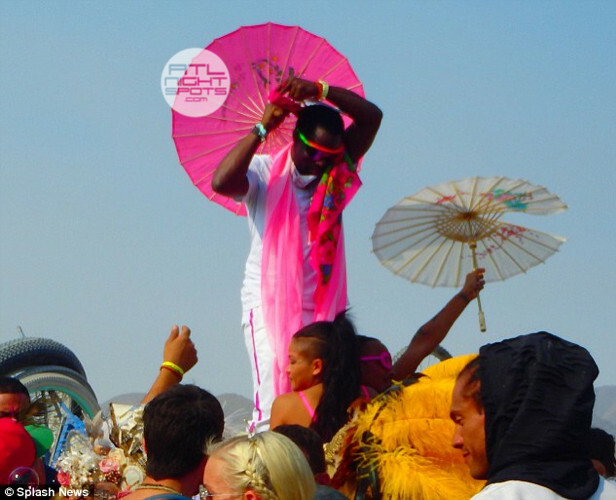 This shows that Burning Man is for people of all ages and demographics. I always heard about it, and would really love to go!!! And if I was to go, I WANT TO GO WIT CHRIS ROXXX!!!!! Nice! I used to love me some Burning Man too. Not as much nowadays.